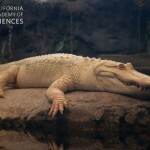 UWAA Members save 15% on tickets to the California Academy of Sciences! 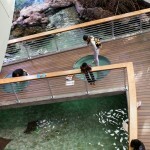 Visit an aquarium, planetarium and a natural history museum–all under one living roof. 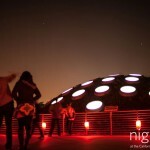 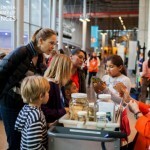 Located in the heart of the Bay Area, the California Academy of Sciences’ vision is to connect people to the wonder of the natural world, the power of science and solutions for a sustainable future.